Reports in the media yesterday which claimed that President Jonathan said during his visit to Yola on Tuesday that he “fired” former service chiefs because of “unhealthy competition” amongst them are untrue and misleading. It appears that for reasons of mischief and reckless sensationalism, a section of the media deliberately chose to misrepresent the President’s innocuous and clear call for greater synergy and inter-service cooperation in the war against terrorism. President Jonathan did not at anytime during his remarks in Yola say that the former chiefs were guilty of undue rivalry, nor did he say, as claimed by some newspapers, that such unhealthy rivalry was responsible for recent security breaches in Adamawa and other parts of the country. As Commander-In-Chief of the Armed Forces and Chief Security Officer of the Federation, President Jonathan is fully aware of the importance and sensitivity of all defence and security-related matters. If he had any reprimand or admonition for the former service chiefs, which he does not, he would not have cavalierly given it at a public function as the media falsely reported. The President has nothing but praise for the manner in which the outgoing service chiefs did their job in very challenging circumstances and he did not in the course of his remarks in Yola suggest or imply that any wrongdoing, lack of cooperation or unhealthy competition was reason for the recent changes in the Military High Command. Members of the Armed Forces and all objective observers know that such changes are routine and in the interest of the growth and well-being of the Armed Services. 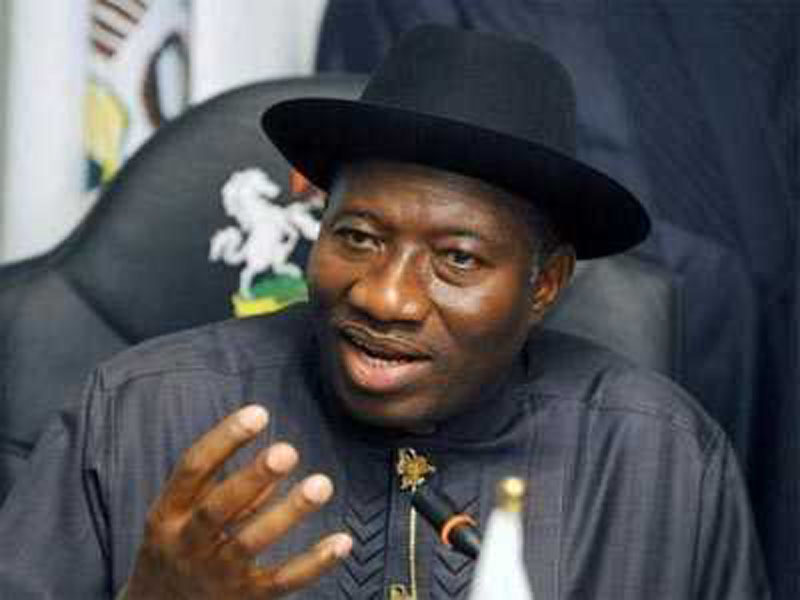 President Jonathan has no need therefore to justify the recent changes to anyone and the recourse by the media to a totally off-the-mark interpretation of his remarks in Yola to explain the changes was most unnecessary and pointless. This entry was posted in News and tagged Latest Nigerian Politics from FCT, Nigerian Politics, President Goodluck Jonathan, President Jonathan.